Now we are starting to load photos from previous holidays. 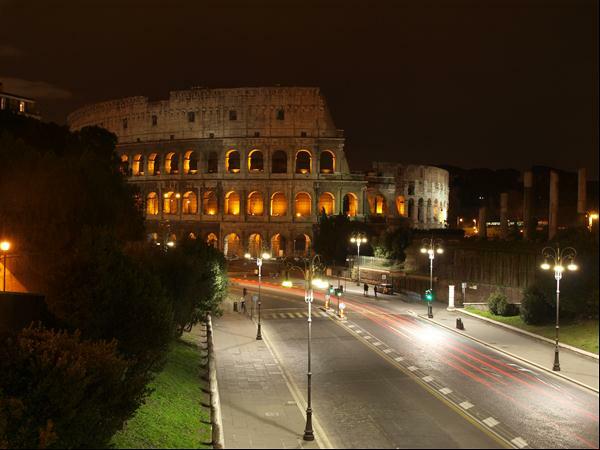 Rome seemed the obvious choice as Martin and Anita want to go! We both loved it here - food, people, wine, history, architecture were all amazing. One of the must do destinations on the planet. And by day from a different angle. 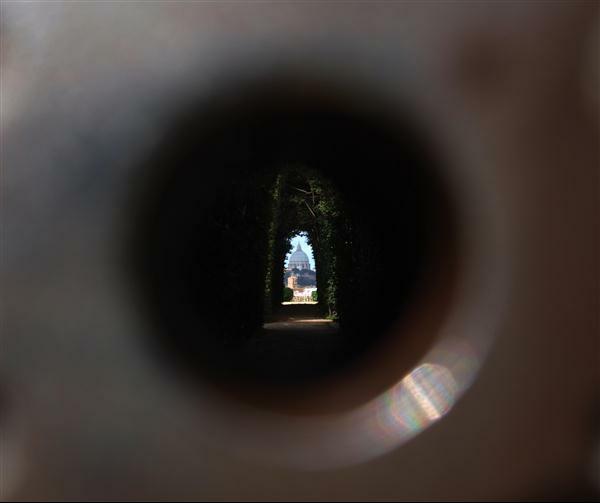 In the distance that is St Peters Basilica in the Vatican City, taken whilst looking through the keyhole of some garden gates. 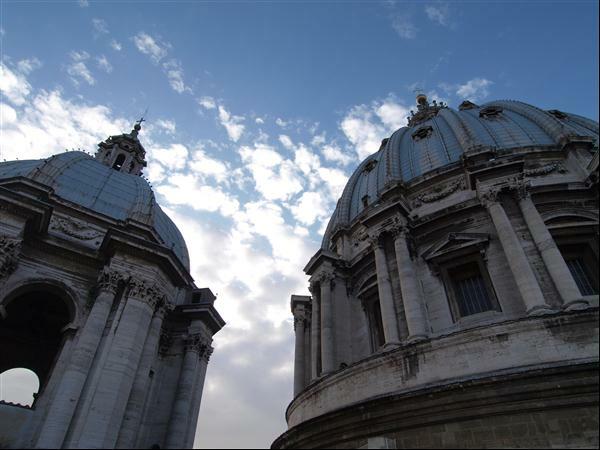 The one on the right is the main dome of Saint Peters Basilica. Love the clouds in the sky. 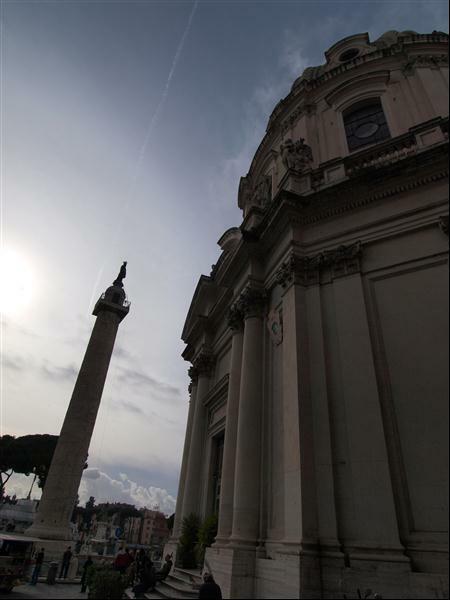 Trajans Column. Not as impressive as some monuments there, but amazingly detailed spiral carving. 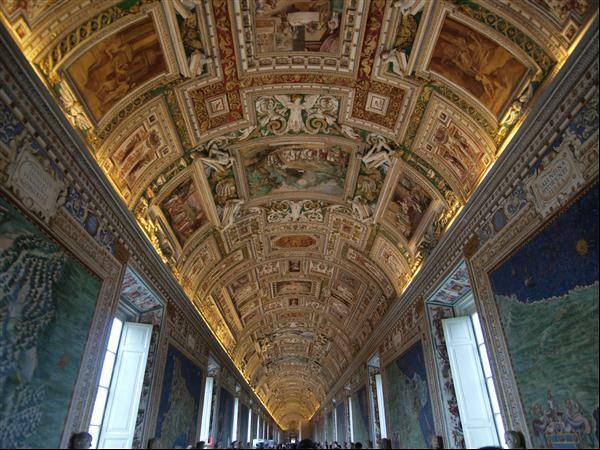 One of the corridor ceilings on the way to the Sistine Chapel. As expected you are not allowed to take photos inside the Sistine Chapel, so you will have to make do with this. 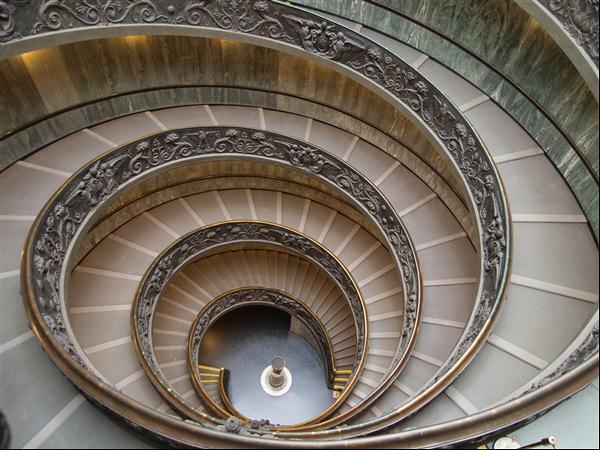 The spiral staircase inside the Vatican Museum. i had to wait a long time to get the shot without anyone in it. Saint Peters Square taken from the roof of the Basilica. 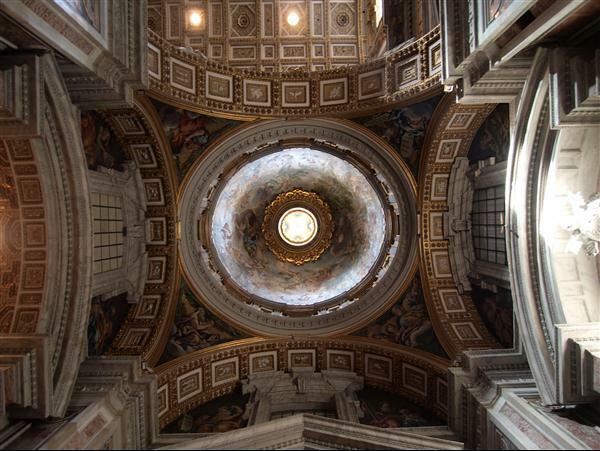 I think this is where all the people gather when they elect a new pope. This is ceiling the Pantheon. 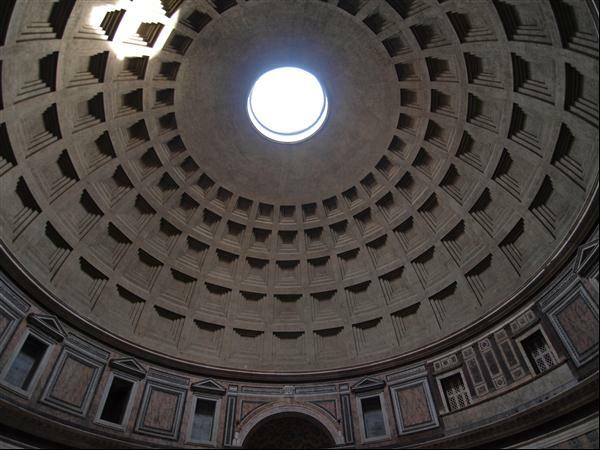 This is still the worlds largest unreinforced concrete dome, 2000 years after it was built. 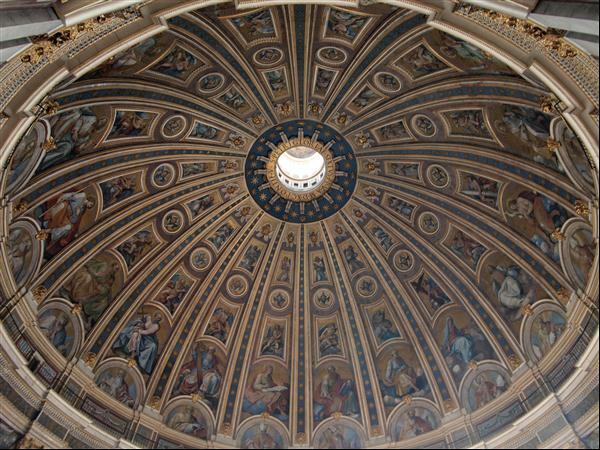 The height to the top is the same as the diamter of the dome, which means that you could fit a ball perfectly inside. 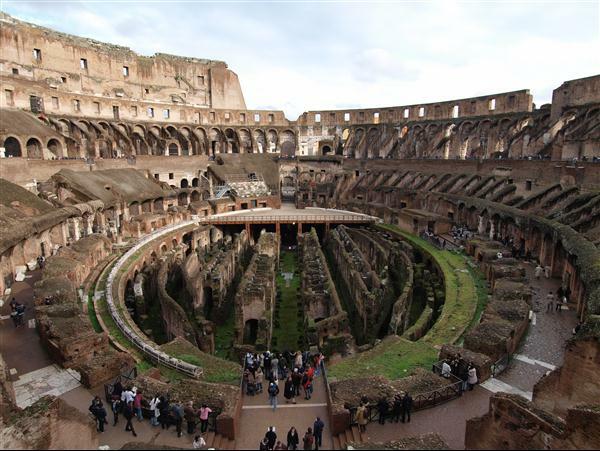 A panoramic shot of Trajans Market just before dusk. 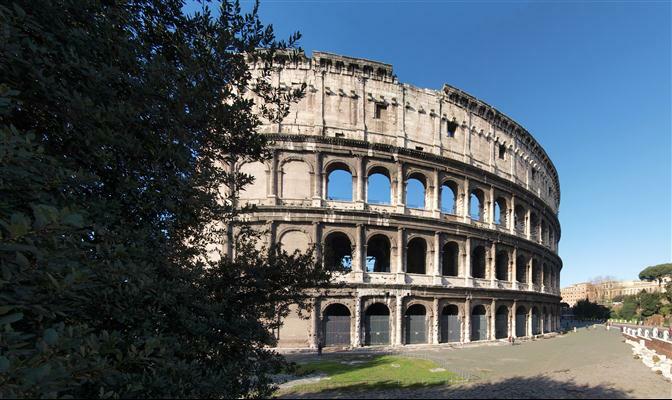 A panoramic shot of the Roman Forum.